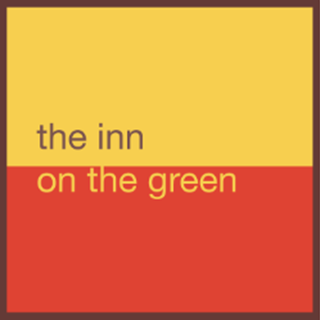 The Inn On The Green is one of Dublin’s coolest city centre bars where hotel guests mingle with locals and business people and great food is on hand all day. 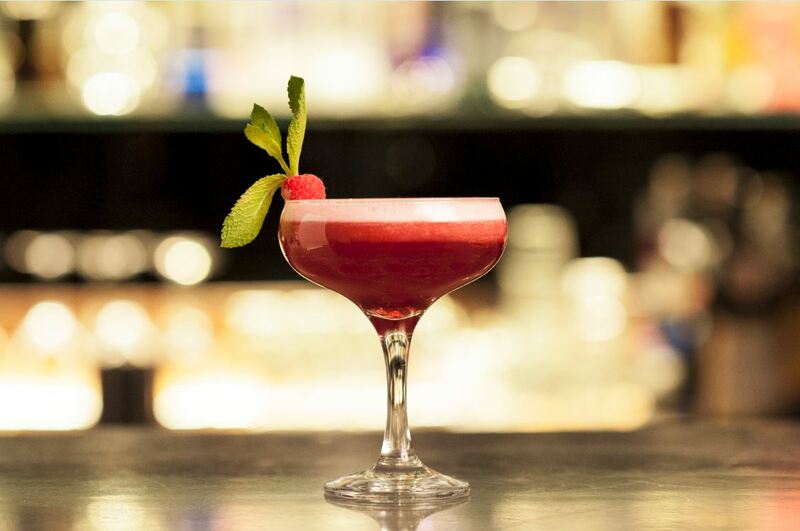 Whether you’re looking for a delicious cocktail to finish off your working week or you have traditional beer battered fish and hand cut fries in mind, we’ve got just the thing. 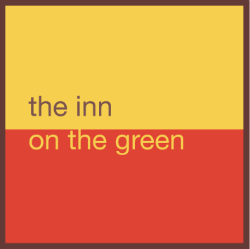 The vibrant Inn on the Green bar is nested in one of the best spots in Dublin city centre where you can catch up with friends over some of our famous cocktails and savour our tasty food platters. 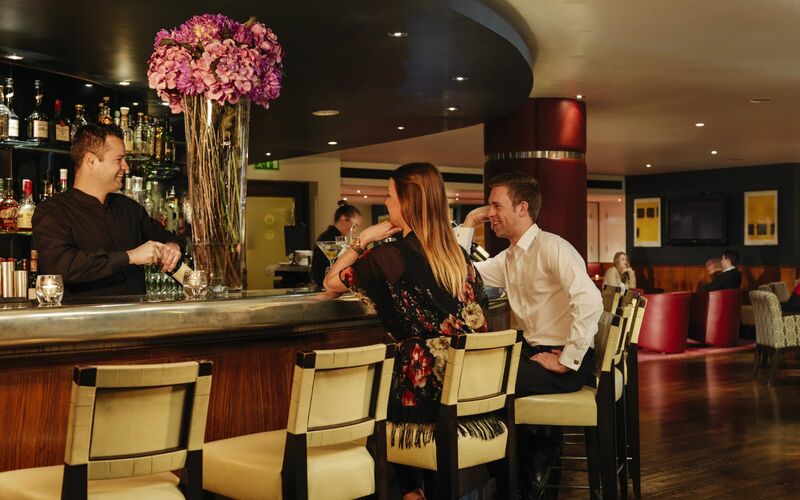 Enjoy a modern twist on an old-fashioned cocktail in the contemporary surroundings of the Fitzwilliam Hotel with the help of our bar team who will offer you the best suggestions based on your preferences and tastes. All day dining available from 9am to 10pm each day with Breakfast, Lunch, Dinner and Late Afternoon Tea Menus' to choose from. Did you say afternoon tea? What a wonderful idea. 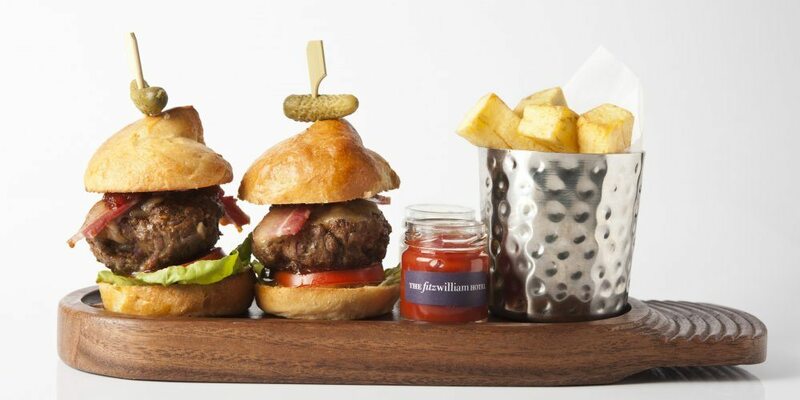 And this being the Fitzwilliam Hotel you know it’s going to be special. Stylish, ridiculously. Contemporary, uniquely. Five star, unquestionably. We’ve reinvented this Dublin tradition: Any sort of tea you desire, or coffee, but also a whole mini-world of epicurean delights like ham hock and foie gras terrine and trout roe. There are delicate pastries, eclairons, for goodness sake, and opera cake and pana cotta and scones with clotted cream. And what’s this? A cocktail? Well OK then. 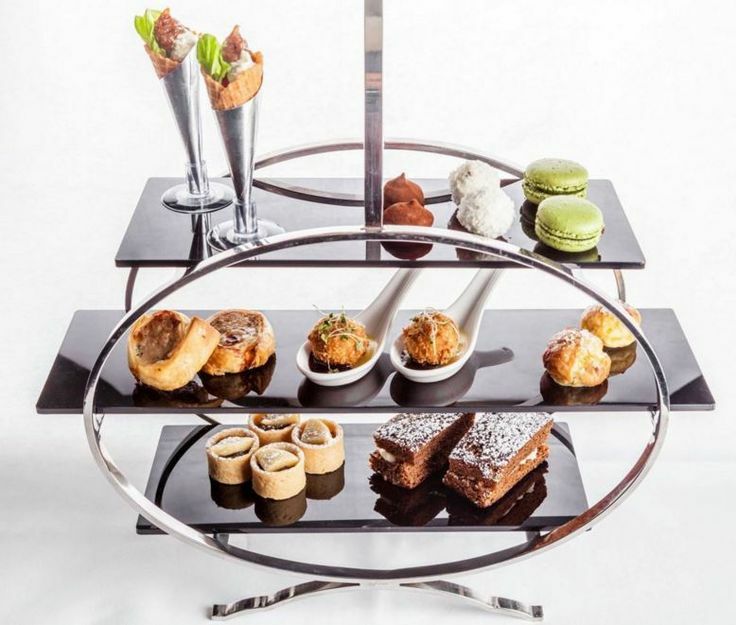 It’s the best, most unusual, most amazing afternoon tea in Dublin and it’s served from 2pm to 6pm every day at Inn on the Green. Pre-booking is necessary. For reservations please call +353 (0)1 478 7000. So disappointing and over priced!! Way too much sugar! So delighted to have booked here for the last Saturday before Xmas ! I brought my sis, my mum and my aunt for afternoon tea with prosecco. We laughed so much. The food was fab and the host was hilarious. Thoroughly enjoyed it and will definitely be making this a new Xmas tradition!! We have a lovely time.